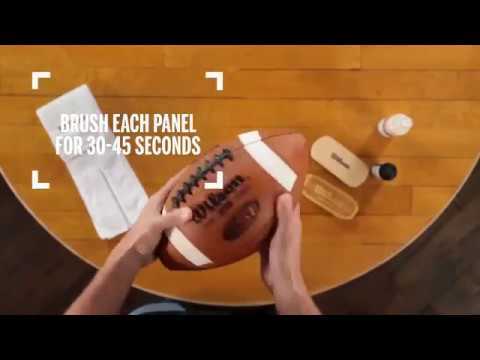 The Duke has been the official game ball of the NFL since 1941. This is the longest game ball relationship in American Sports History. 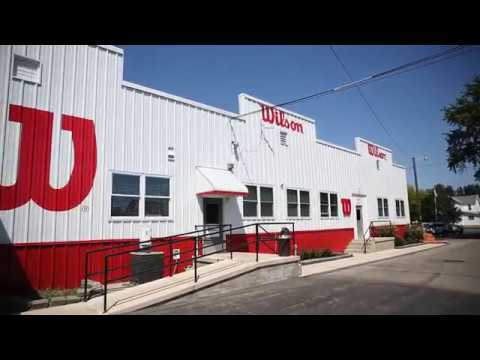 The Duke is manufactured at the Wilson Football Factory in Ada Ohio since 1955. This is where American crafstmen and craftswomen cut, stich, turn and lace according to long tradition. Bound for big things.